The town of Novelda, in the province of Alicante, is one of the few examples on the Iberian Peninsula of a non-industrial town generating interesting Modernista works. Its economy has been mainly based on agriculture, especially the production of wine, as well as quarries producing quality marble. There is a surprising series of works in Novelda, including the Magdalena Sanctuary and three houses belonging to the same family of landowners with liberal ideas who had become wealthy with the saffron trade. The value of this group of works is increased because of the excellent condition of some of the interiors. An enterprising woman, Antònia Navarro i Mira, was the person behind the series of works that are best preserved today, such as her former house at Carrer Major 22, which has now been converted into the Casa-Museo Modernista, and the house at number six in the same street. 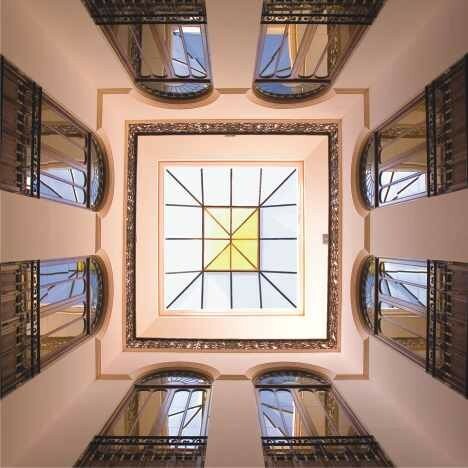 The first of these two buildings is a large house designed in an eclectic style by the Murcian architect Pedro Cerdàn Martínez (1903-1905), which reproduces the same conventional style in its interior layout. 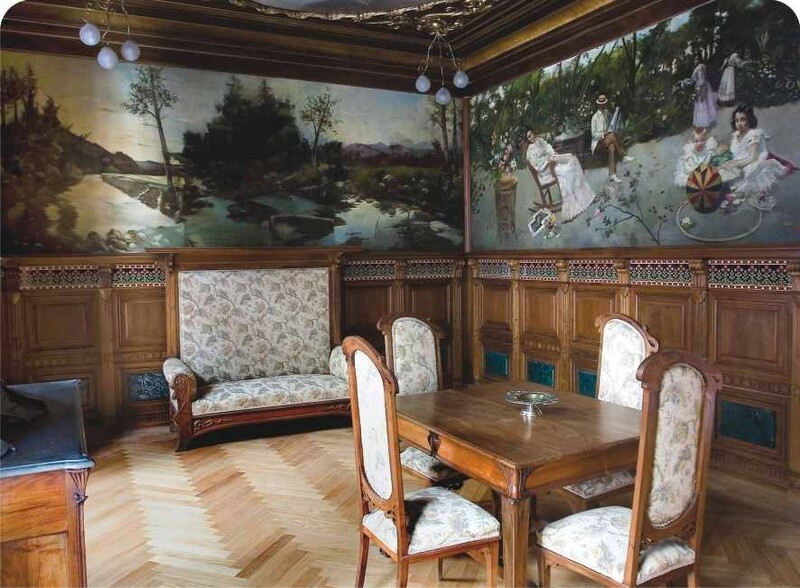 But its importance resides in the fact that all of its industrial elements, such as its hydraulic floor, plasterwork, banisters, complete set of furniture and dining-room paintings, are still in perfect condition. But unfortunately, the creator of these works is unknown. The house at Carrer Major 6, now the Tourist Office, has a more discreet façade, but its interior layout has similar features. It was decorated by the Catalan cabinetmaker José Izquierdo. 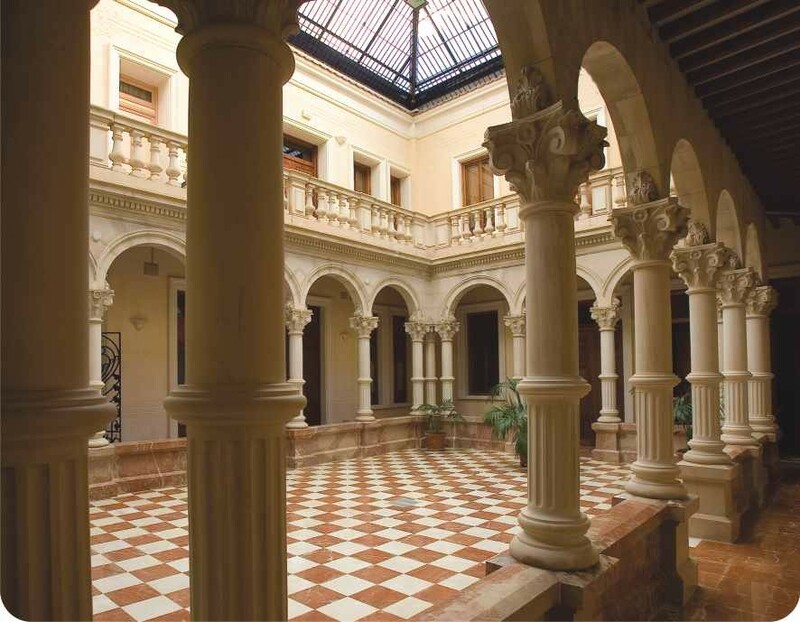 The third house, at Plaça de Sant Vicenç 3 and 4 (1908), is still used as a residence and has the advantage that the industrial team and artisans who worked on it are known to us. 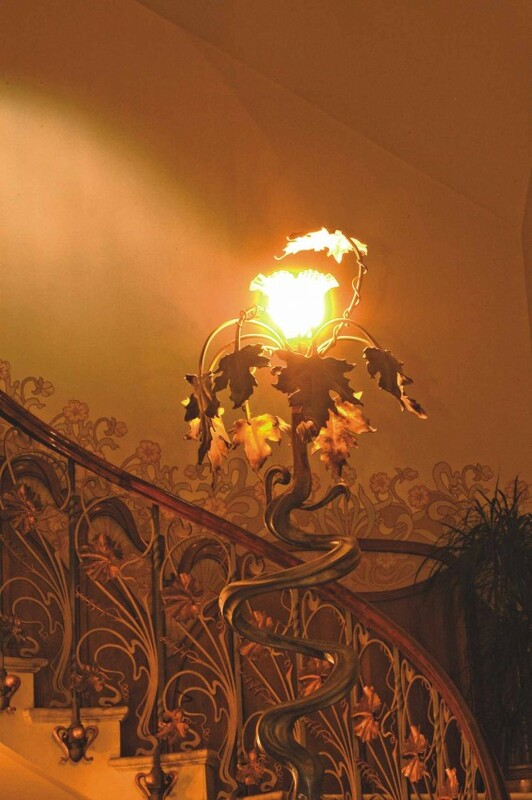 Despite the difficulties of assigning authorship to these interiors, it can be assumed that the same industrial team worked on all three houses, because they all share similar features. The descendants of Antònia Navarro Mira were also involved in the idea to build the Maria Magdalena Sanctuary on a hillock where the first settlement of Novelda was built. Vaguely inspired by Gaudí's Sagrada Família, it is a unique temple designed by the engineer José Sala Sala and built by the local master builders Ceferí Escolano and Antoni Amorós. The foundation stone was placed in position on 29 January 1918 but the sanctuary was not completed until 1946. It has a rustic stone façade that alternates rows of bricks, giving it a colourful appearance, with a series of pointed arches crowned by a cross, a feature clearly reminiscent of Gaudí's work.